 At Brisbane Timber Fencing we understand the comfort people and business professionals gain from dealing with one company that can supply all their products and materials, meeting construction demands with reliability and honesty. Brisbane Timber Fencing, your local and friendly timber fencing Brisbane suppliers, has been in operation since 1994. Family owned and operated, we take great pride in where we have come from and how the business has developed to become one of the leading suppliers and stockists of quality timber fencing materials in North Brisbane. We make it our mission to ensure we uphold the industry by providing premium products to the public and business sector, conducting extensive investigation into suppliers and sourcing from industry leaders. This guarantees you only quality timber fencing that Brisbane residents and fencing contractors can rely upon. Our purpose built warehouse, located in Burpengary, provides us with a central location, enabling us to efficiently service Brisbane as far north as Caloundra. The extensive range of timber fencing supplies we carry provides residents with the widest selection to make design and style choices. The expert staff provide a family friendly atmosphere, freely offering their skill and knowledge in all areas of fence construction for amateurs, the DIY weekend handy person and professional trades. For your next timber fencing project, contact Brisbane Timber Fencing, your local supplier, stockist and timber fencing construction specialist.